Businesses will have unique communication needs which depend on the scale and the nature of their operation. 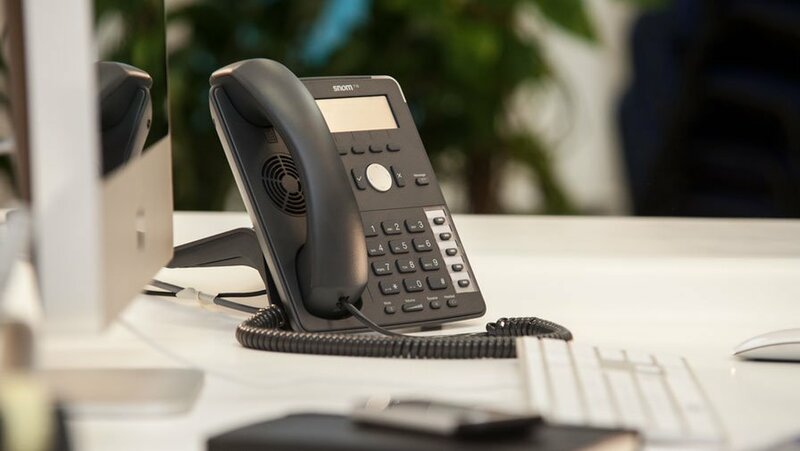 Whether you’re looking to install a new phone system for a startup or thinking about upgrading to a newer technology, you can count on Yealink to have the exact solution for you. Landline phones are what most people grew up with, so it’s the most familiar. PSTN, or publicly switched telephone network have been around for decades, and as such they are more reliable than others. Plus, most employees will know how to use one. PSTN phone systems may be hooked up to VoIP or PBX-type extensions that are installed on site. Yeastar PBX system are great for small to mid-sized businesses who want a reliable form of technology. It allows entrepreneurs access to what big companies have. Support for a wide variety of connections, from E1/T1, SIP/IAX and cellular networks as well. User capacity ranging from 20 to 500. High levels of security comprised of the SRTP, TLS and a built-in firewall. Easy configuration via web-based interface. This phone technology allows calls to be made using broadband internet rather than an analog or conventional communication systems. PBX, or private branch exchange tech is not required, and overall detail and features will largely depend on the system used and providers. The T2 Series IP phones have great clarity and amazing voice quality, all in an easy-to-use interface. Companies can configure their IP phones using the option menu for optimal sound and voice delivery. The T4 Series Yealink Business IP Telephones feature support for Bluetooth connectivity, gigabit network, advanced VoIP and much more in a large display screen. Optimal sound and HD videos are supported. Businesses can use business HD IP phones for unparalleled interoperability within a Skype UI. IP telephony is fast becoming the go-to communication medium for businesses all around the world. Advanced functionalities, integrated tech and lower overhead can make your business more efficient in terms of communication.